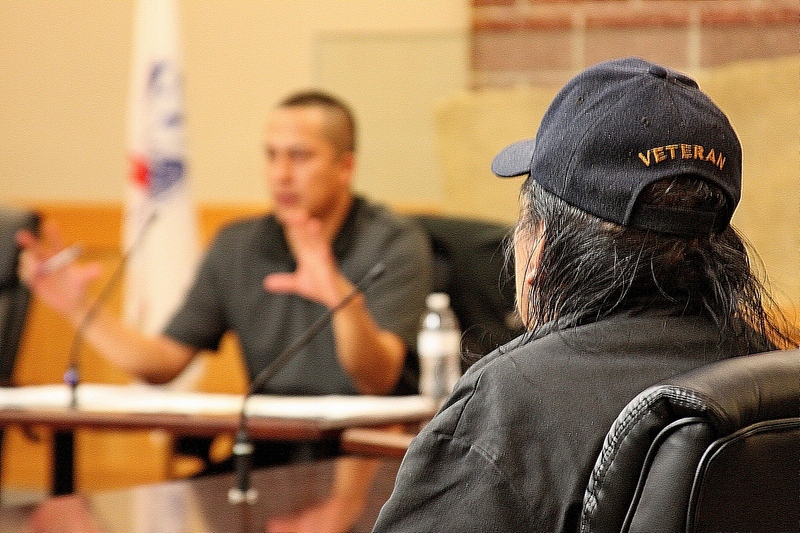 The Veterans Affairs Benefits Office provides effective outreach, direct peer assistance and up to date accurate information on United States Veteran Affairs Department’s benefits and services to veterans. The Veterans Affairs Benefits Coordinator, Joel Brady,can assist veterans to access medical care, compensation, pensions, home loans, education, burial benefits and all other VA programs and services. provides effective outreach, direct peer assistance and up to date accurate information on United States Veteran Affairs Department’s benefits and services to veterans. 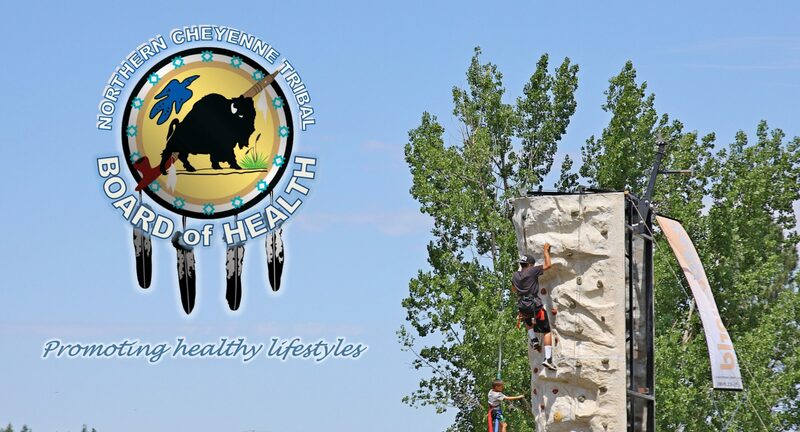 The VA Benefits Office is located within the Northern Cheyenne IHS Service Unit (clinic) on the north side of Lame Deer, Montana. For more information, contact Joel at (406) 477-4548.